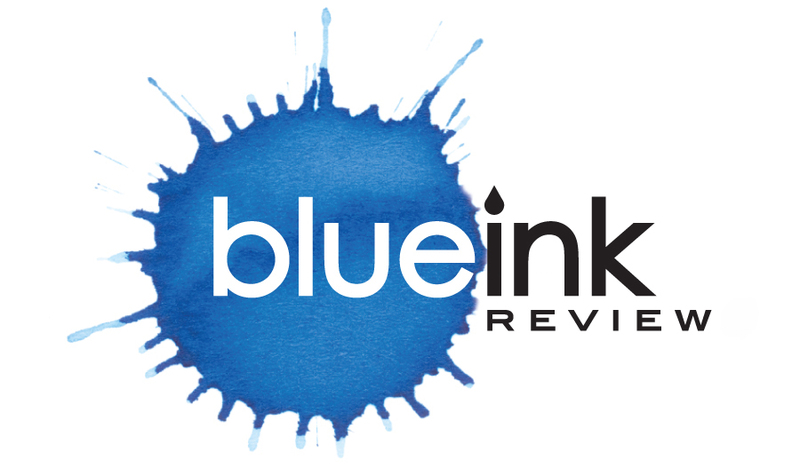 BlueInk Review is a service devoted to offering honest, objective reviews of self-published titles. Founded by Patti Thorn, former book review editor of the Rocky Mountain News, and Patricia Moosbrugger, an internationally known literary agent, BlueInk offers reviews penned by professional critics and writers whose bylines have appeared in major newspapers, such as theNew York Times, Washington Post and Chicago Tribune, and senior level editors from major New York publishing houses, such as Viking and Crown. Completed reviews are seen in many venues, including book distributor Ingram’s ipage and Oasis – databases that are accessed by thousands of librarians and booksellers — and selected reviews are seen on important publishing industry websites, such as Publishing Perspectives. CIPA members receive $75 off by entering D5G2. CIPA member John Mattson recently took advantage of the review service and we’re pleased to share his review with you here.